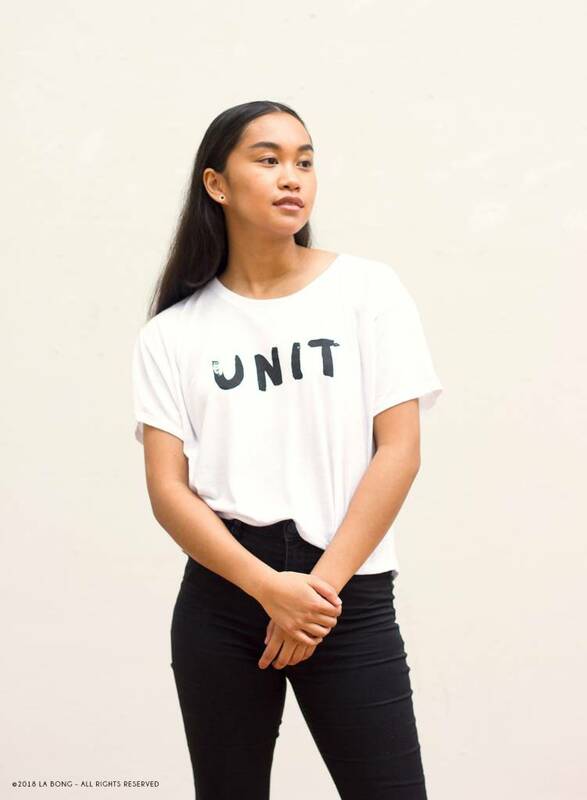 You are a UNIT. By yourself you're a success story and together with your friends life is rich; by yourself you’re HA and together you are HAHAHA. 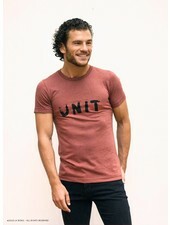 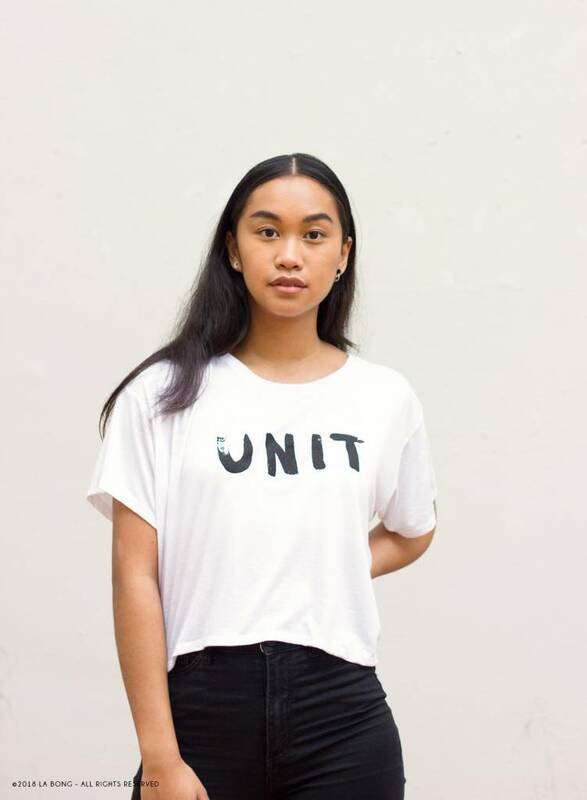 UNIT represents both 'a single person' as a group of people.